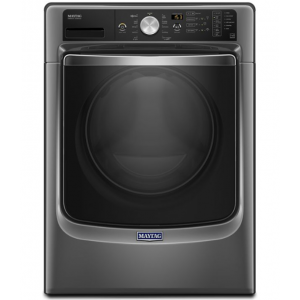 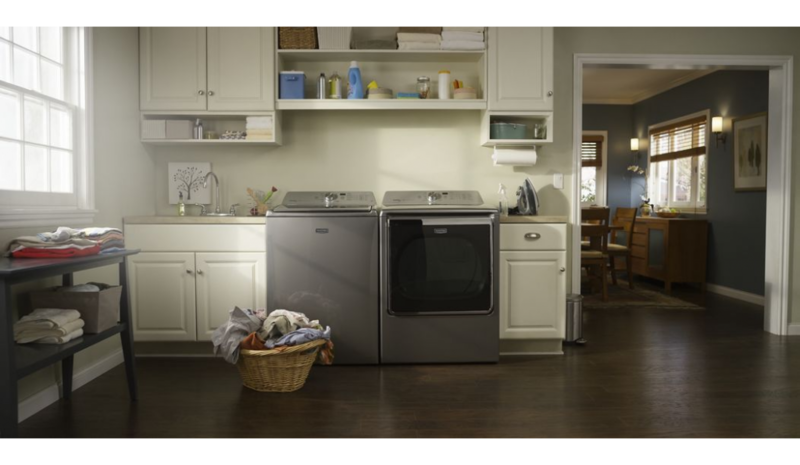 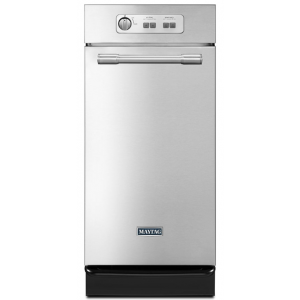 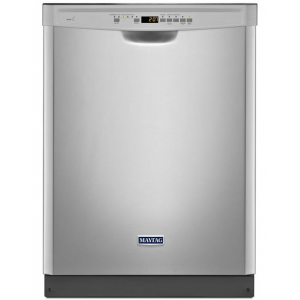 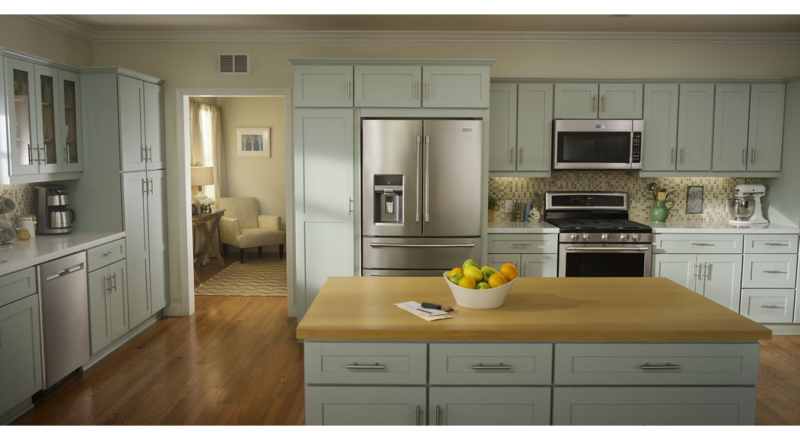 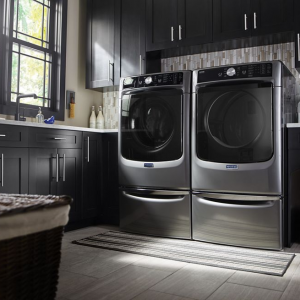 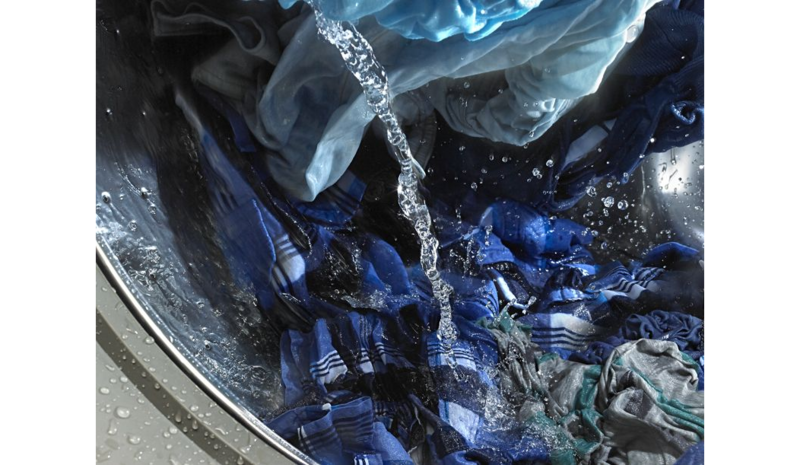 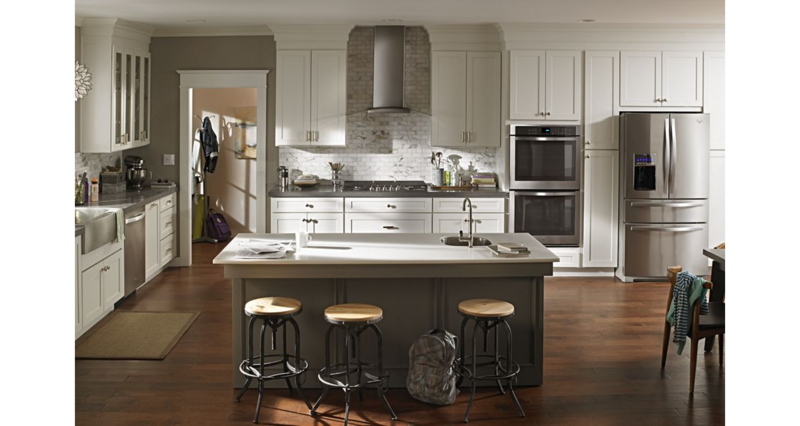 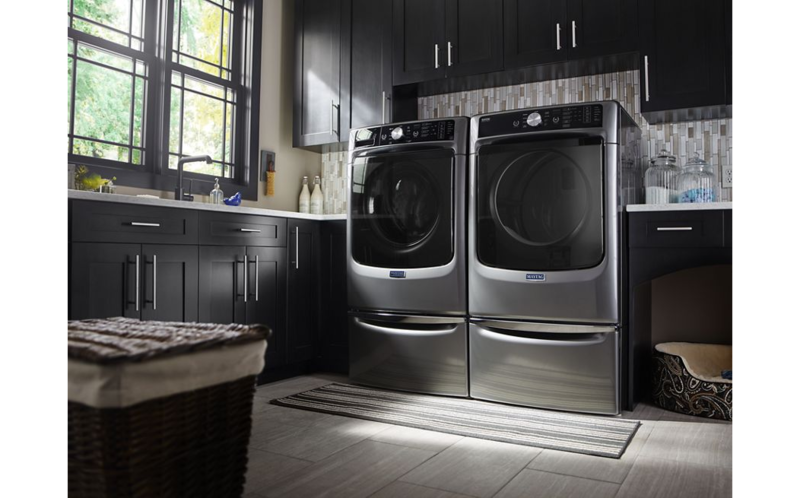 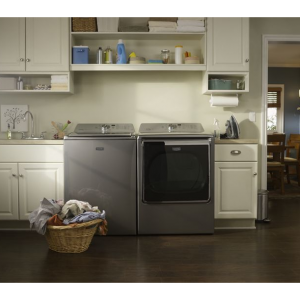 Maytag kitchen appliances, washers and dryers and other durable appliances and accessories are built to handle all your daily chores with ease. 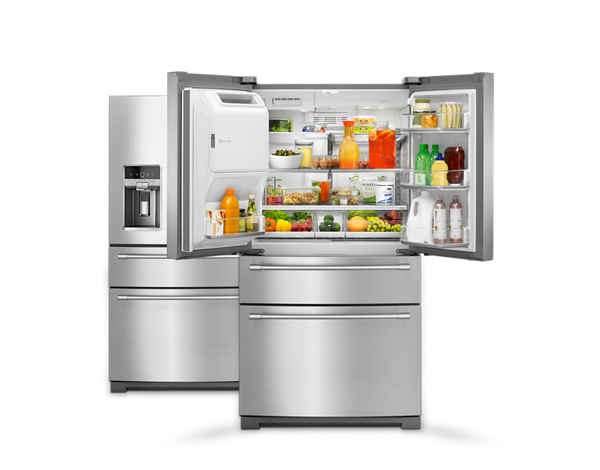 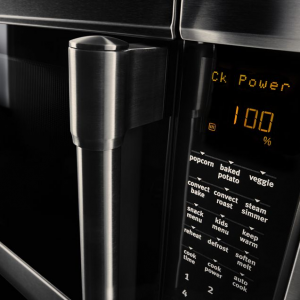 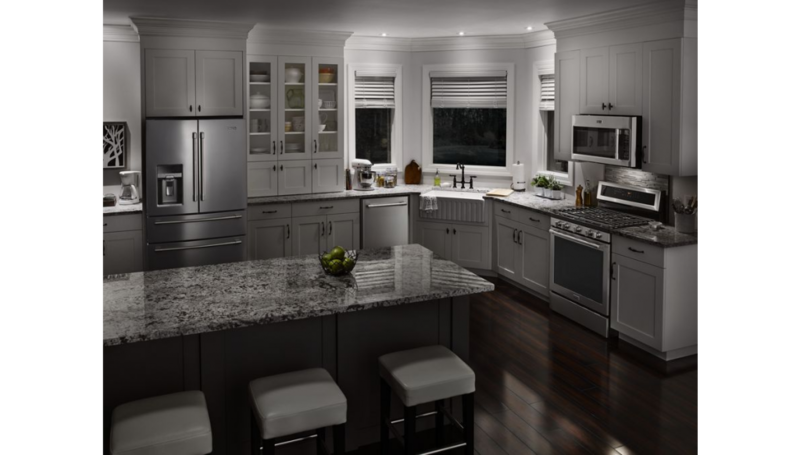 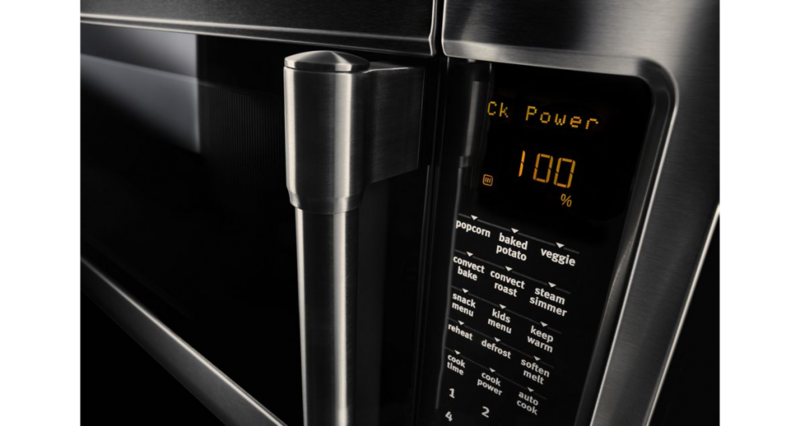 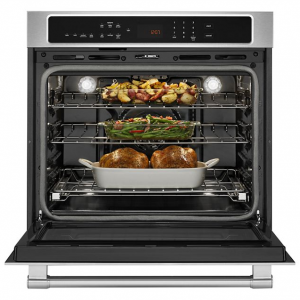 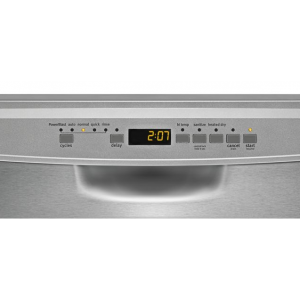 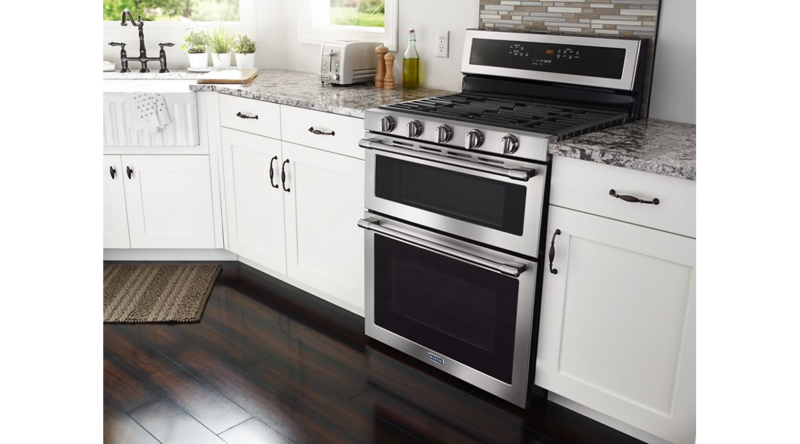 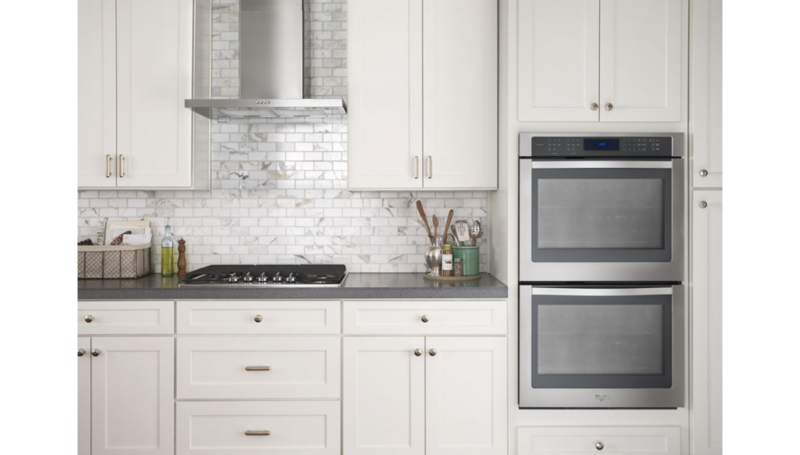 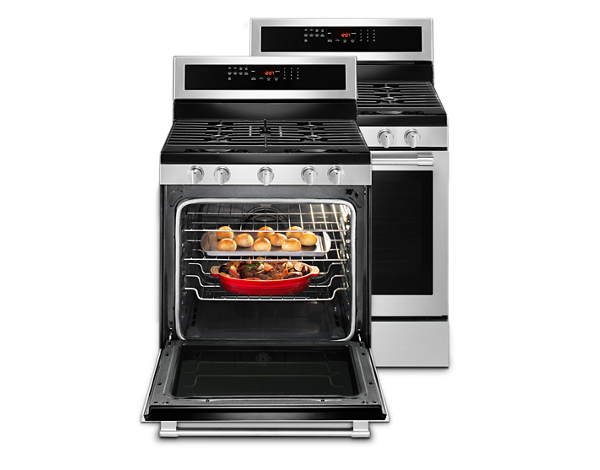 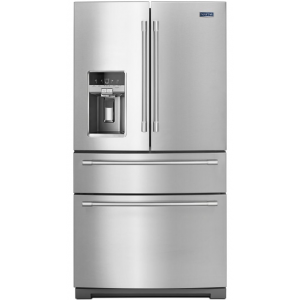 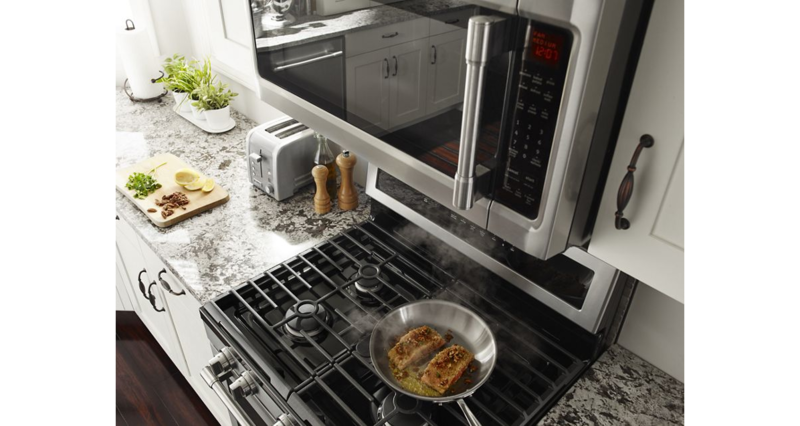 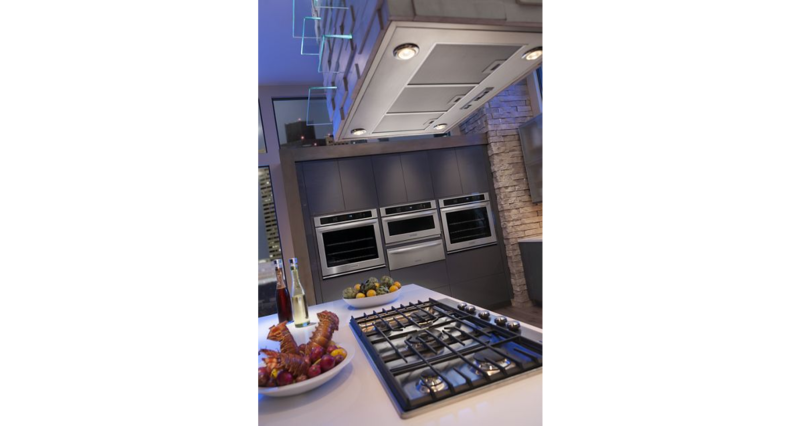 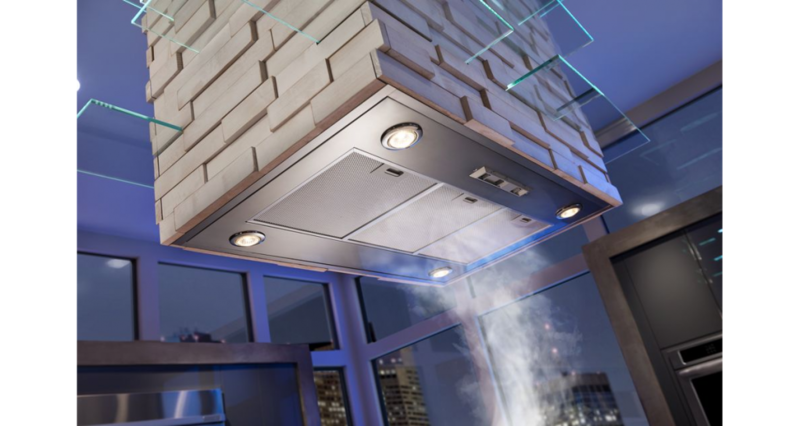 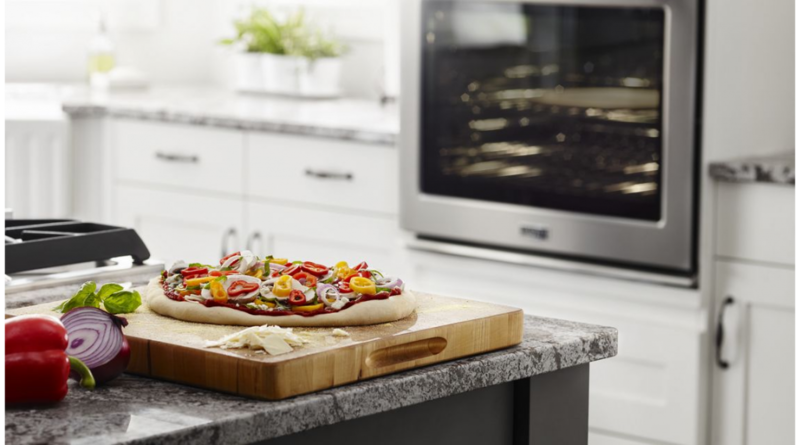 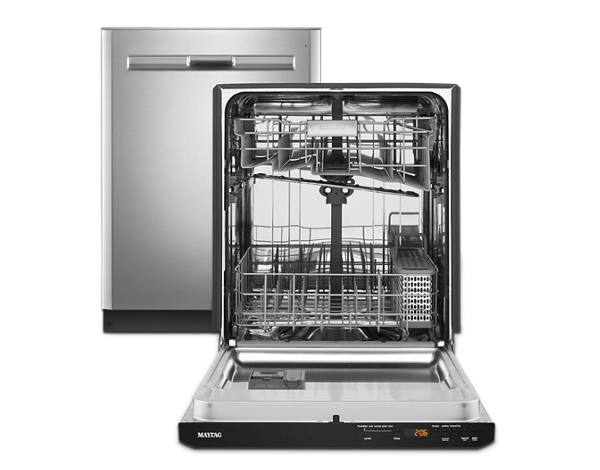 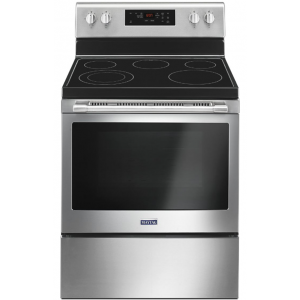 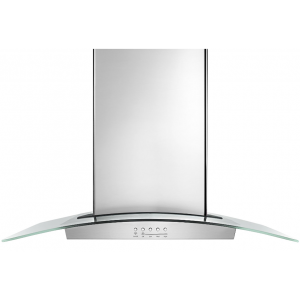 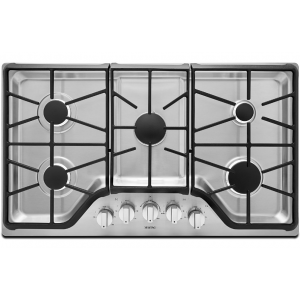 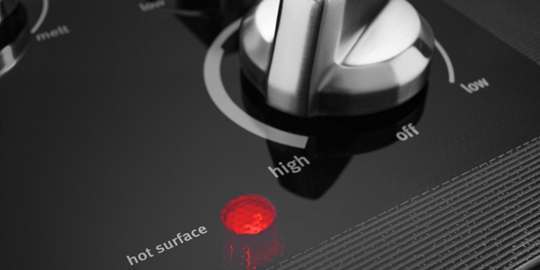 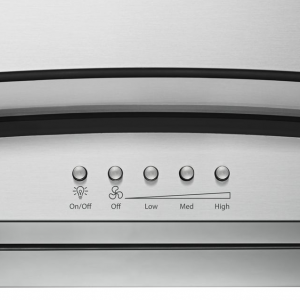 Their stainless steel appliances give your kitchen a sleek and powerful look, while keeping your food cold, your dishes clean and your dinner hot. 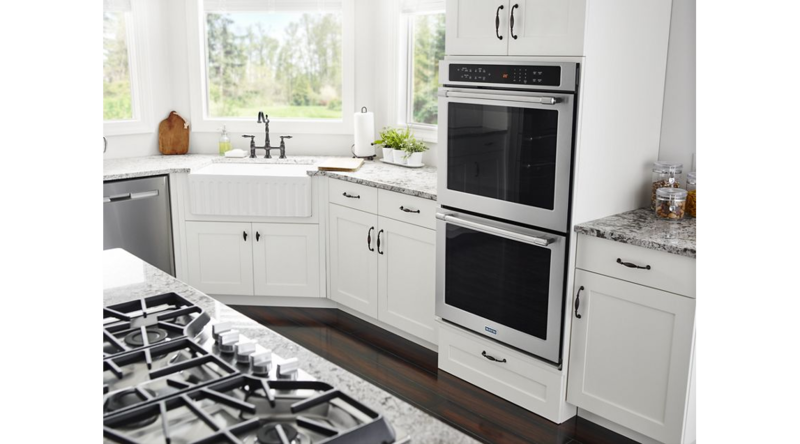 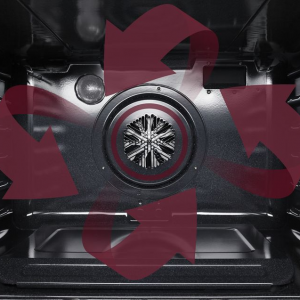 Maytag makes dependable appliances you can rely on, and have a 10-year limited parts warranty, so if something does go wrong, it can be fixed. 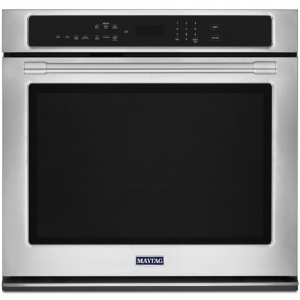 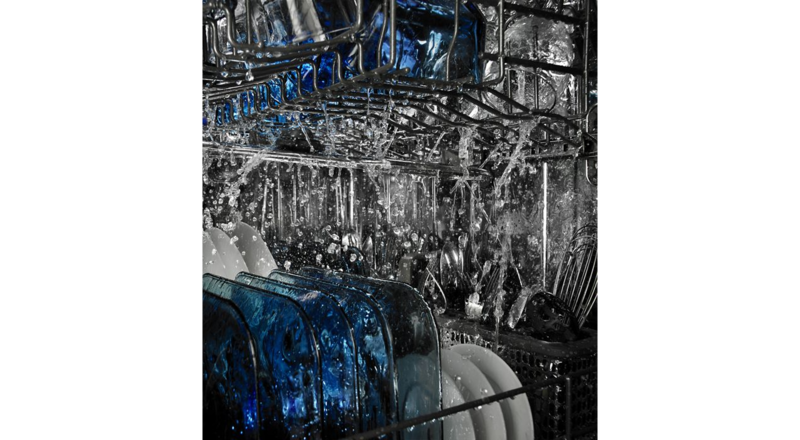 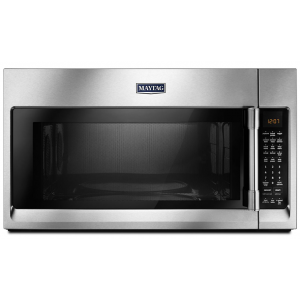 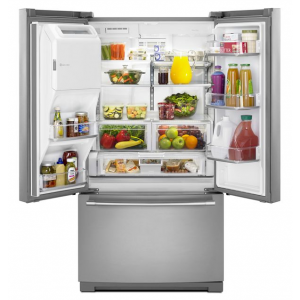 Shop the full line of Maytag products to find what you need today.